UK Energy and Climate Change Secretary Amber Rudd has set out her vision for an energy system that puts consumers first, delivers more competition, reduces the burden on bill-payers and ensures enough electricity generation to power the nation. The UK government has now received applications from householders for £50 million of vouchers from Green Deal Home Improvement Fund. As a result it it now releasing the remaining more money from a pot of at least £120 million available until the end of March 2015. 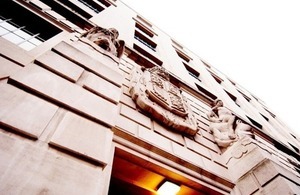 However, from 5 August 2014 flue gas heat recovery systems will not longer be an eligible measure for the subsidy. 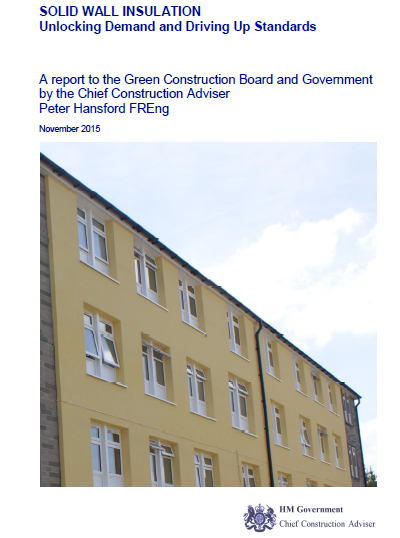 And from 25 July 2014 the government is reducing the subsidy for solid wall insulation from £6000 to £4000. 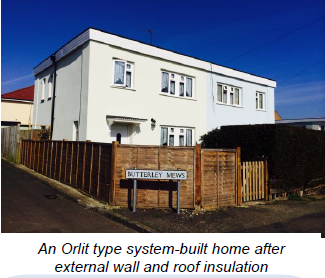 The latest £7600 incentive offered to households is split into a number of parts; £1000 is given for installing two measures from an approved list of renovations, £100 is available towards the cost of an the initial assessment and £4000 is on offer for the expensive procedure of installing solid wall insulation. Those who’ve bought their property within 12 months of application to the scheme are also eligible for a further £500. Please note a flue gas heat recovery system will no longer be an eligible measure for the subsidy from 5 August 2014. 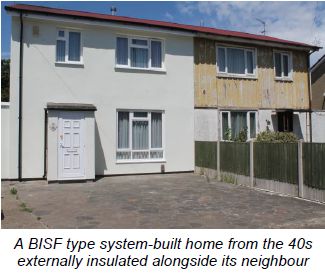 And from 25 July the subsidy for Solid Wall Insulation will be £4000 not £6000. Is triple glazing worth the extra expense in the UK? With the current focus on energy efficiency, and many homeowners replacing their old inefficient windows – Iis triple glazing worth the extra expense? Next to a double-glazed window (circa 2000), the temperature is around 11°C. Next to a triple-glazed window the temperature is 18°C. So whilst triple glazed windows performed better than modern double glazing, it was a relatively small difference, and something worth considering when comparing quotations. Read article in Homebuilding and Renovation “Does triple glazing make sense? Conclusion It is certainly worth replacing single-glazed windows. Whether you want to go for double or triple glazing will really depend on how much you can afford and how well insulated the rest of the house is. There is little point in adding triple-glazing if there is a lot of heat loss from uninsulated solid brick walls.